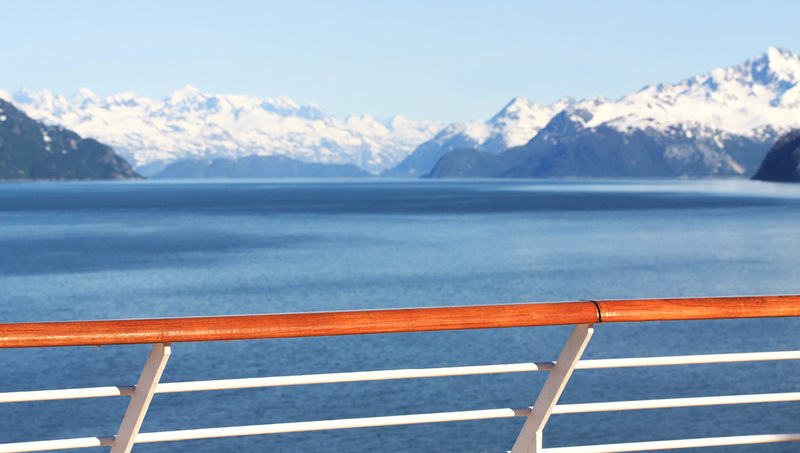 See Alaska up-close and personal—by Land and by Sea! 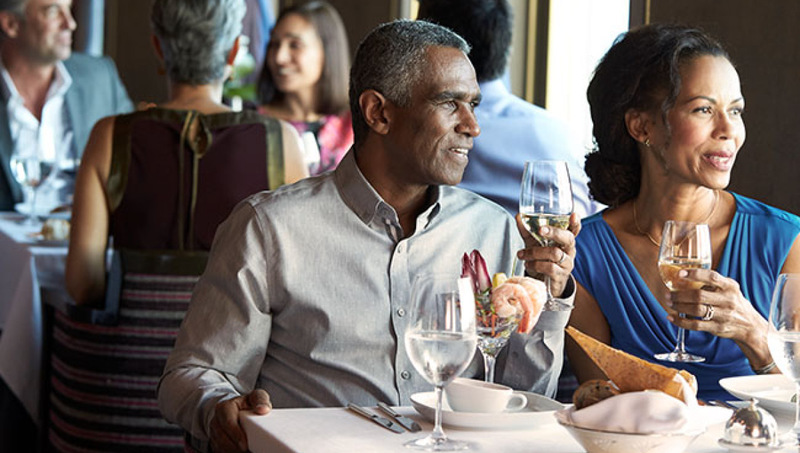 Whether you take the cruise before or after your land tour, you’ll find each experience makes the other more meaningful. Only when you view this tremendous land from both sea and land can you fully comprehend and appreciate its immensity and diversity, and its magnificent beauty. 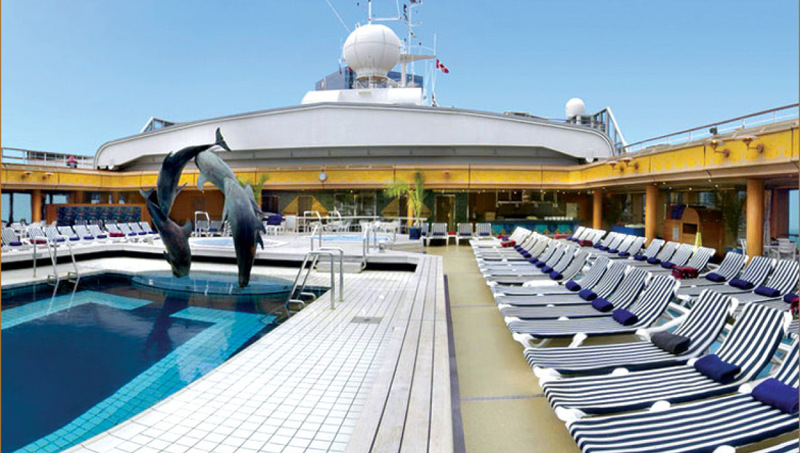 Sail with the World’s Best Cruise Line. 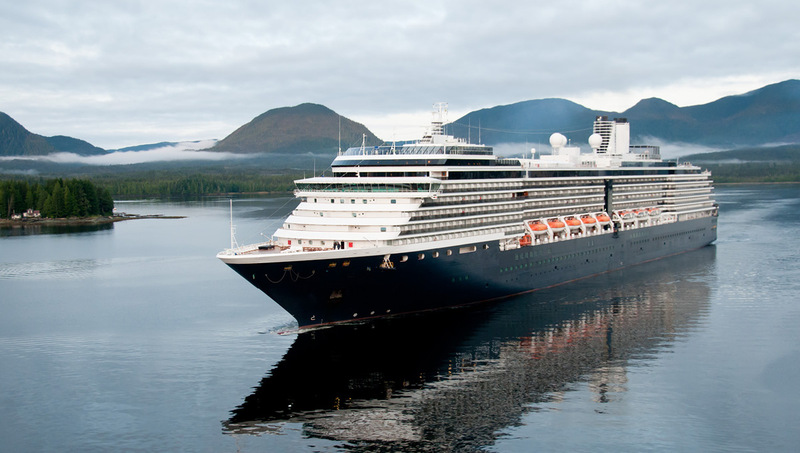 Holland America Line boasts Alaska’s largest 5-star fleet— consistently voted “best cruise value” by those who know cruising best. 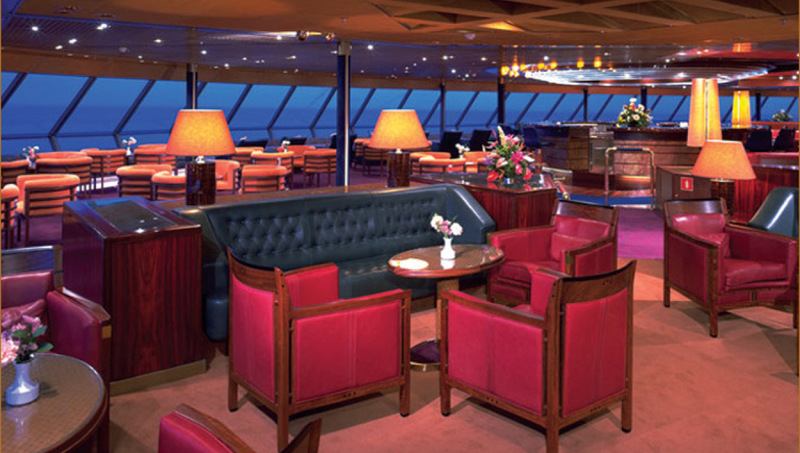 That is why it is our choice for the cruise portion of your Alaska Highway Cruises vacation. Youth counselors and activities for youngsters like scavenger hunts, crafts and pizza parties. in the elegant dining room. 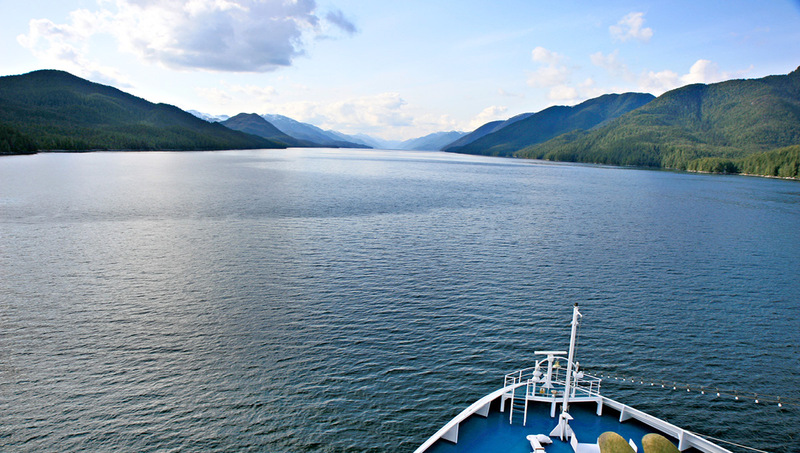 Onboard naturalist is glad to answer your questions and to alert you to wildlife sightings. 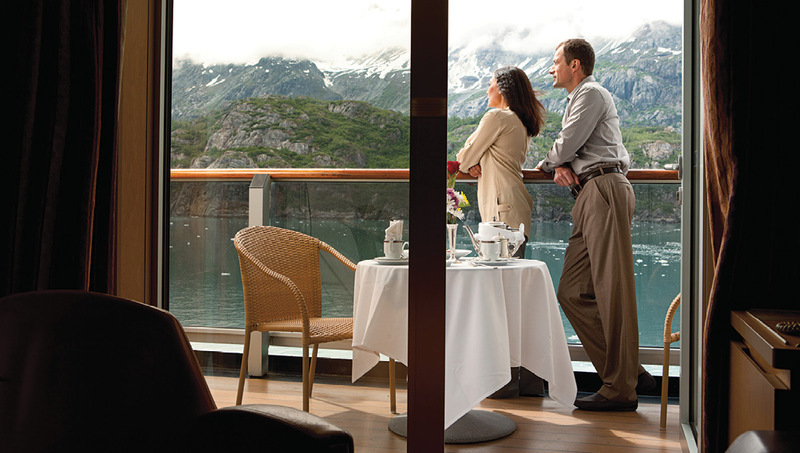 Holland America Line boasts Alaska’s largest 5-star fleet— consistently voted “best cruise value” by those who know cruising best. 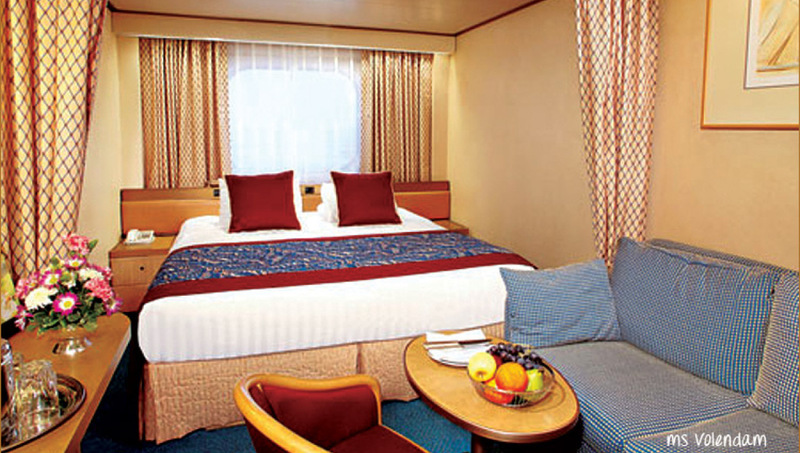 That is why it is our choice for the cruise portion of your vacation. 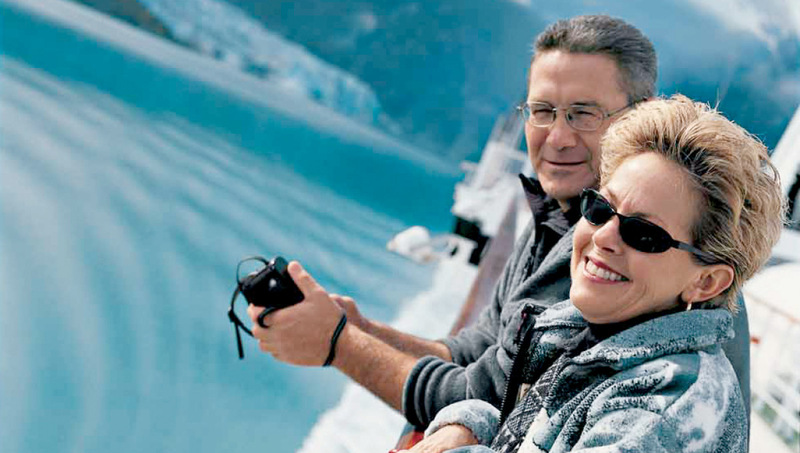 Let us help you plan a 7-Day Glacier Discovery or Glacier Bay Inside Passage Cruises and see the beauty of Alaska and many exciting ports of call. Choose from elegant and gracious ships lavished with beautiful works of art and mementos of the Dutch era of exploration. Stunning decor and spacious rooms, entertainment, movie, night-club shows, sports and tournaments, youth counselors and activities for youngsters like scavenger hunts, crafts and pizza parties. 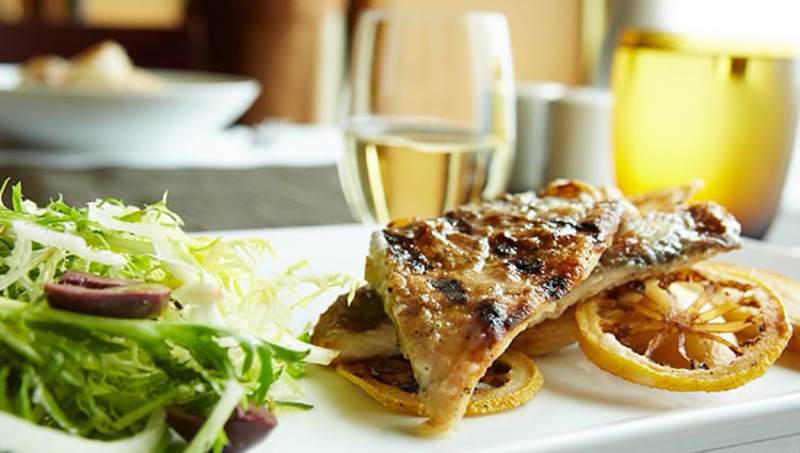 Self-indulgent room service, bountiful meals in the Lido and an array of temptations in the elegant dining room. 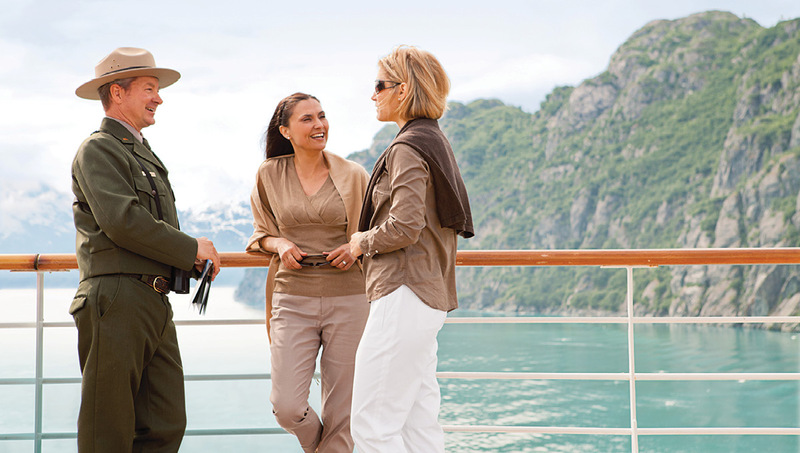 An onboard naturalist is glad to answer your questions and to alert you to wildlife sightings. This thousand-mile waterway is a magical world of forests, mountains, emerald islands floating on the blue sea and deep fjords penetrating the wilderness. Keep your binoculars ready for whales and porpoises. You might spy an Indian village hidden in the trees along the shore, or a brave little fishing boat. The marine wilderness of Glacier Bay National Park and Preserve provides opportunities for adventure. 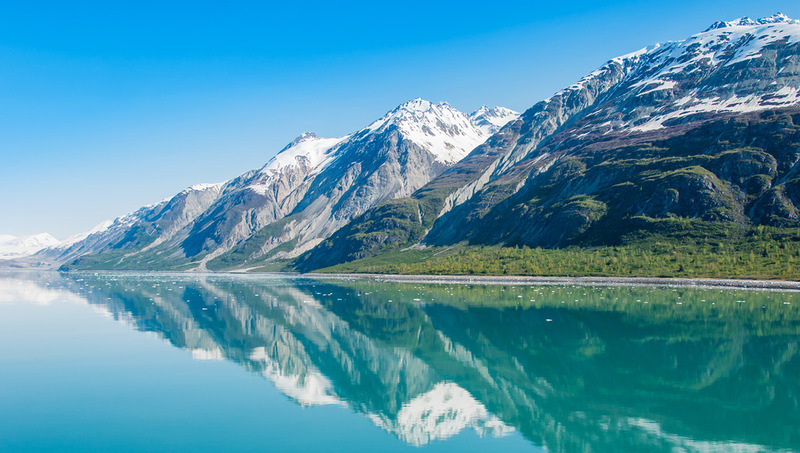 Amidst majestic scenery, Glacier Bay offers us now, and for all time, a connection to a powerful and wild landscape. 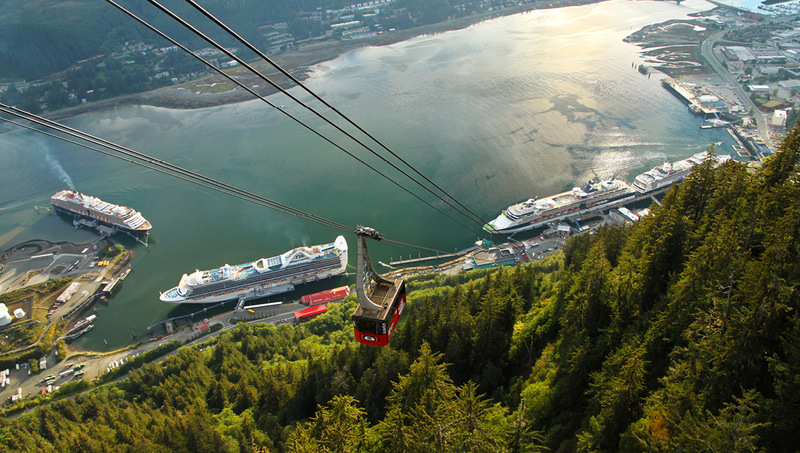 The park has snow-capped mountain ranges rising to over 15,000 feet, coastal beaches with protected coves, deep fjords, tidewater glaciers, coastal and estuarine waters, and freshwater lakes. Diverse habitats support a variety of marine and terrestrial wildlife, with opportunities for viewing and research that allow us to learn more about the natural world. COLLEGE FJORD. 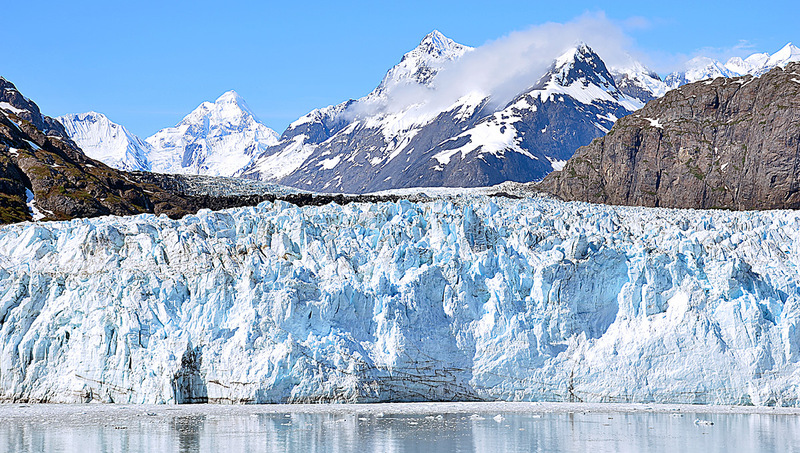 Dozens of glaciers meet tidewater in this inlet rimmed by icy crags, frozen in time. 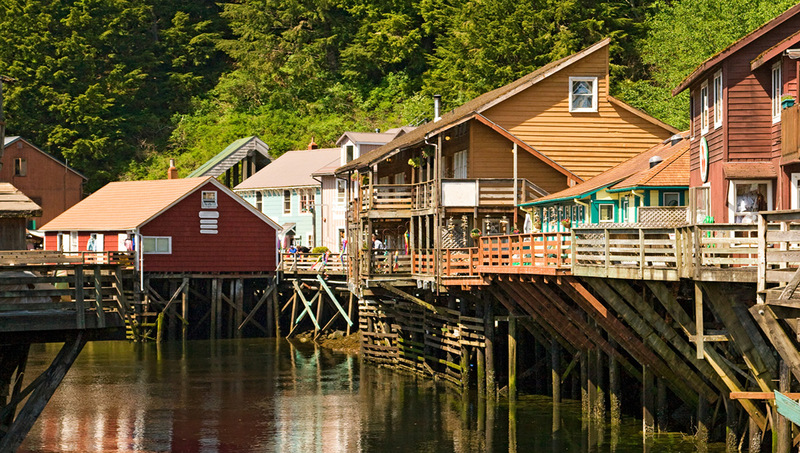 You may even spot wildlife: seals, sea lions, bald eagles, mountain goats, perhaps humpback and killer whales. Your memories of this day will stay with you always.